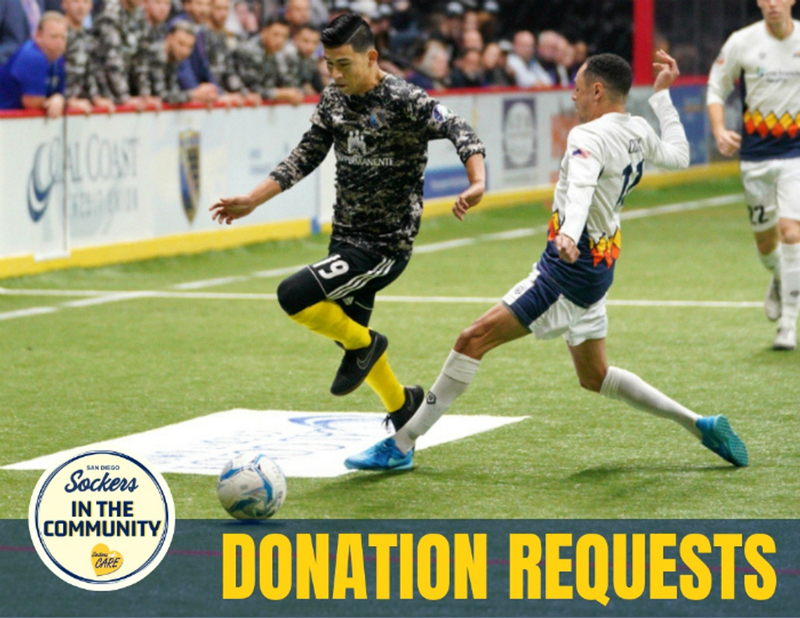 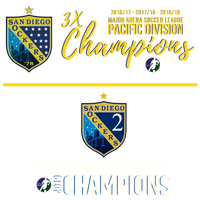 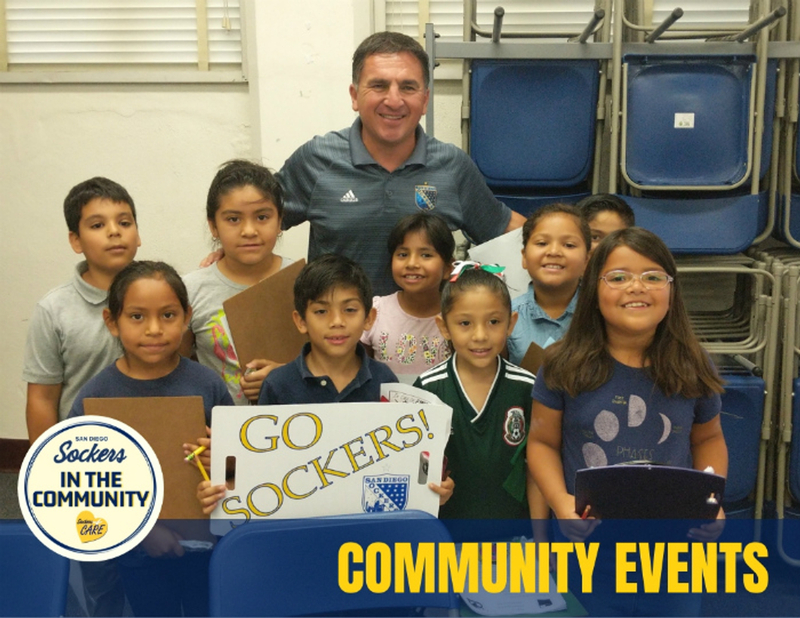 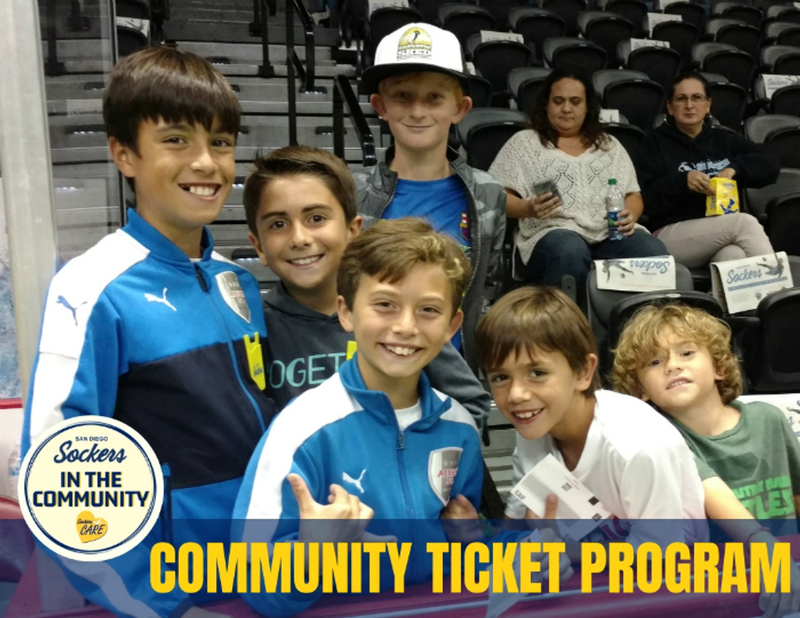 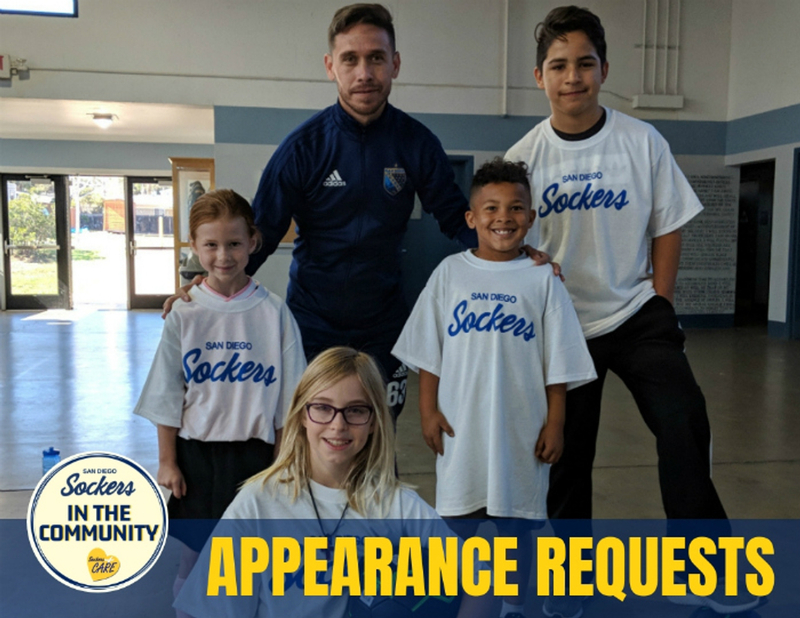 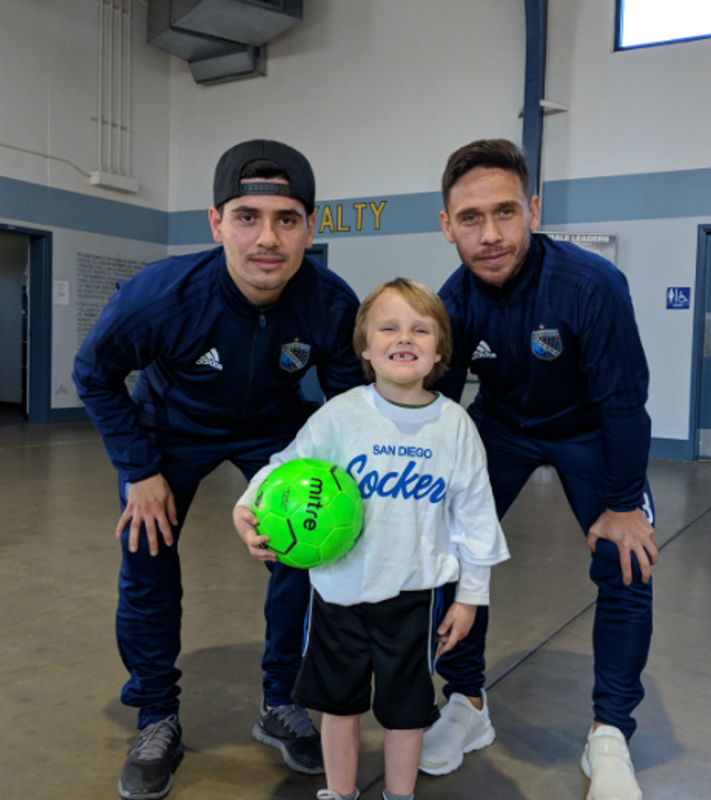 The Sockers are committed to providing San Diego with a spirit of charity, humanitarianism, and participation in activities that have a positive impact and enhance the community. 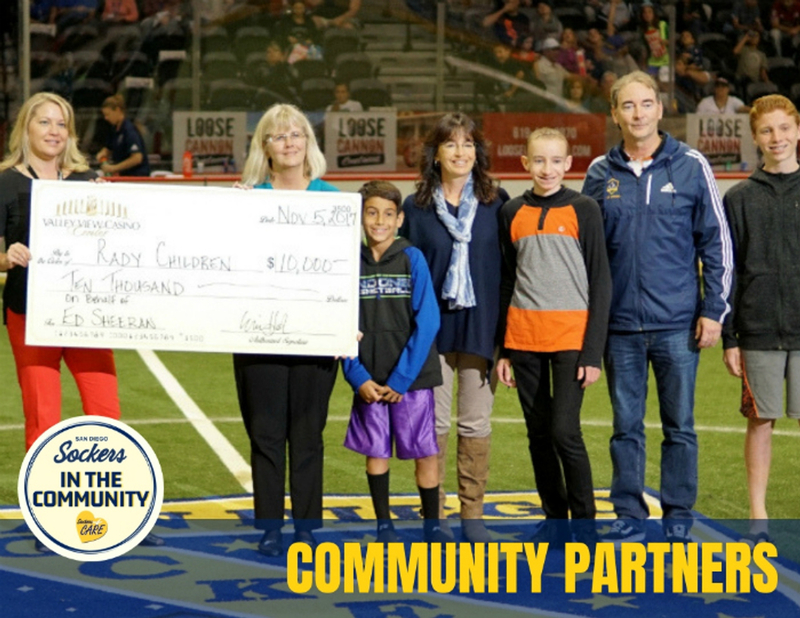 We pledge our resources to help like-minded non-profits, charities, and the military to fill the needs of many through the support of education and recreation programs, appearances and sports clinics by players and coaches; donations of merchandise and tickets, and the gift of service by our employees.to support underserved communities. 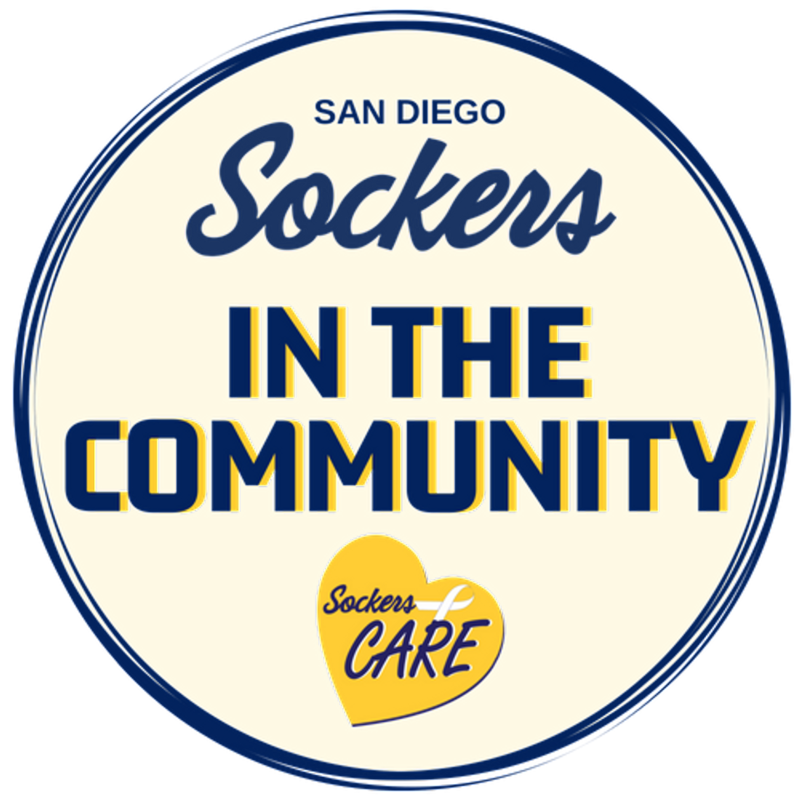 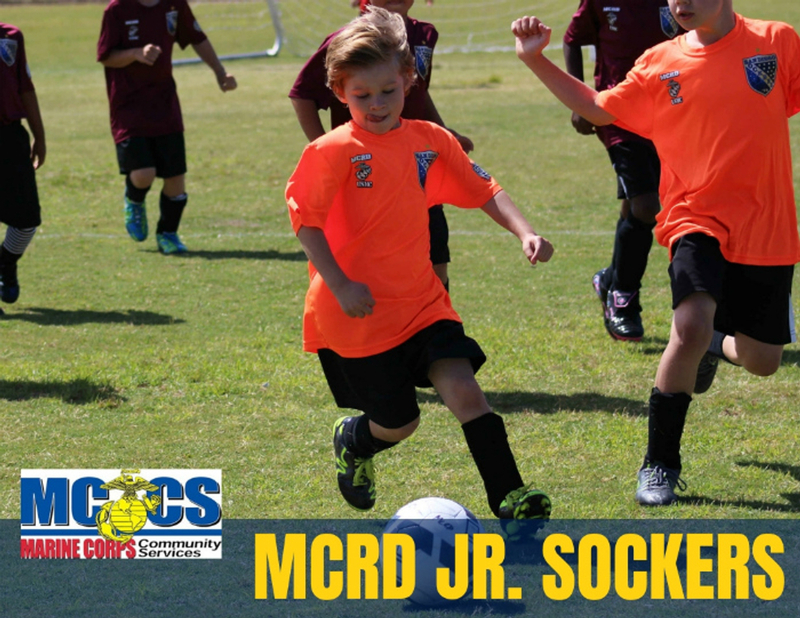 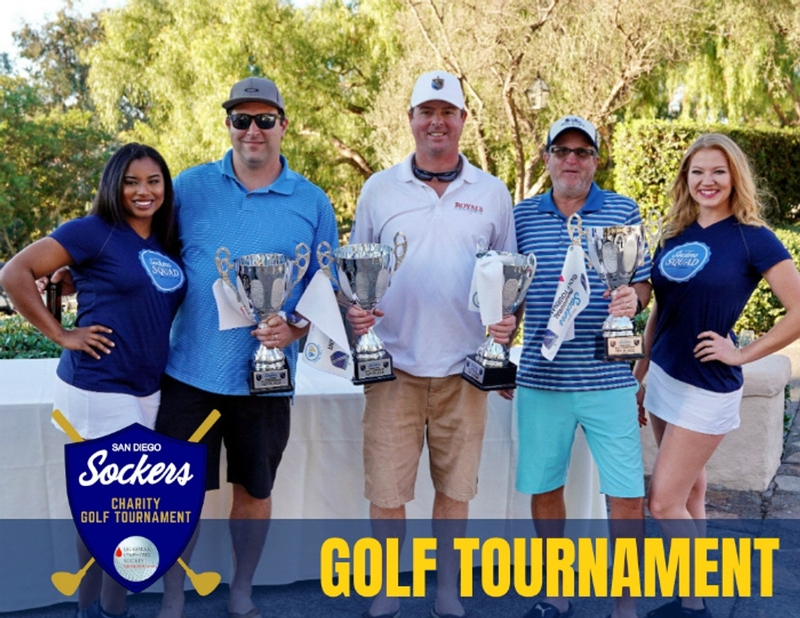 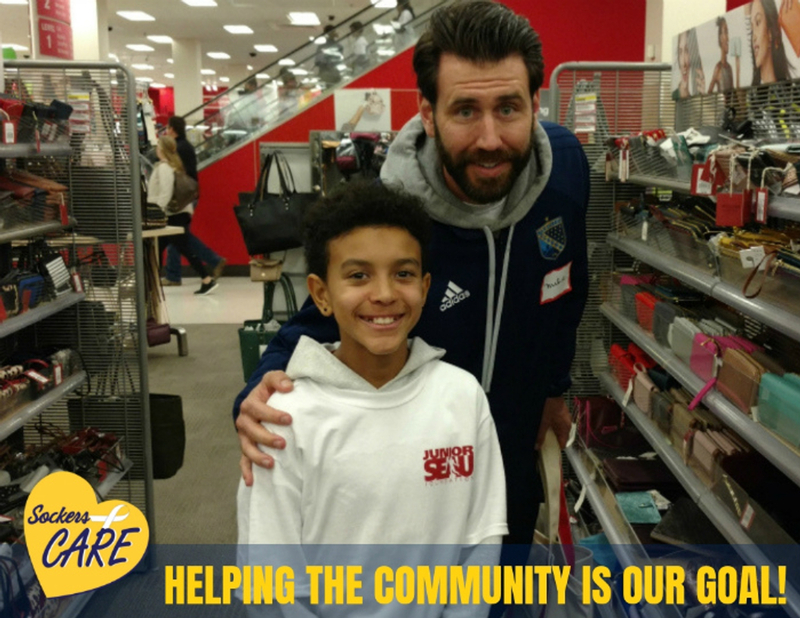 The Sockers Care program supports non-profit and healthcare organization initiatives in the community.